Donald "Red" Leonard founds Leonard Associates, Inc. 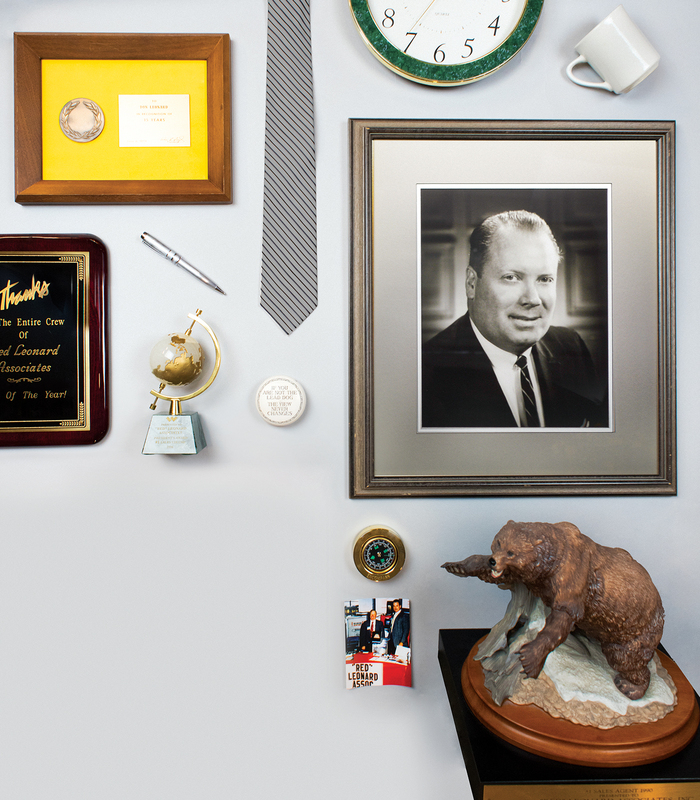 In 1973, Donald “Red” Leonard founded Leonard Associates, Inc. in the basement of his Cincinnati, Ohio home. 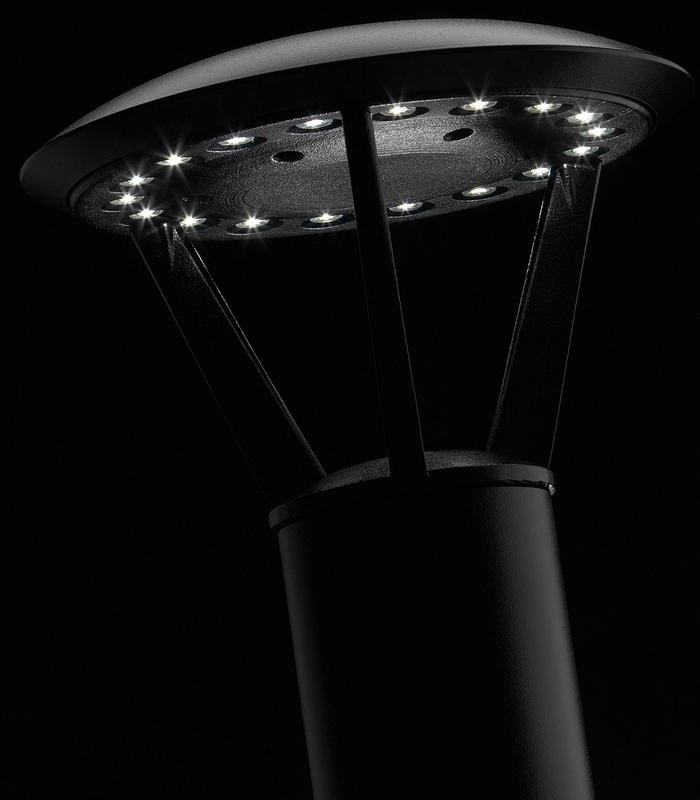 He embarked with a passion to provide his customers with high quality products and excellent customer service. 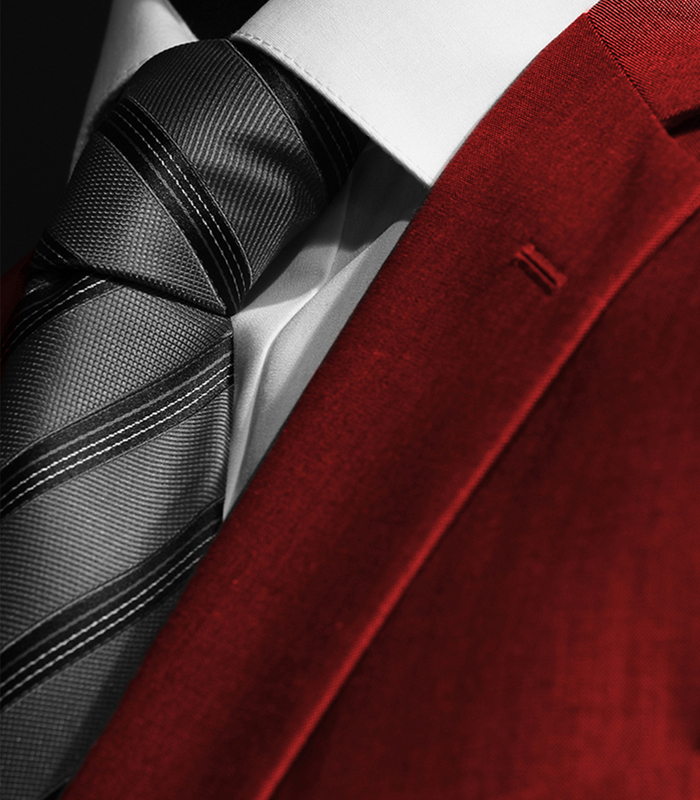 Red’s hard work and principled approach to doing business soon began to pay off. By 1976, Leonard Associates, Inc. opened a second office in Columbus, Ohio. This expansion enabled Red to spend more time steering the business towards even more success. Jayme Leonard came to work for his father in 1980. Their close, personal bond blossomed into a prosperous, tight-knit professional relationship. In October of 1987, Red unexpectedly passed away. Despite this untimely transition, Jayme vowed to carry forward his father’s core values and practices, honoring his father by adding “Red” to the company name. Since that time, Red Leonard Associates, Inc. has grown to be one of the largest manufacturer’s representative agencies in North America. 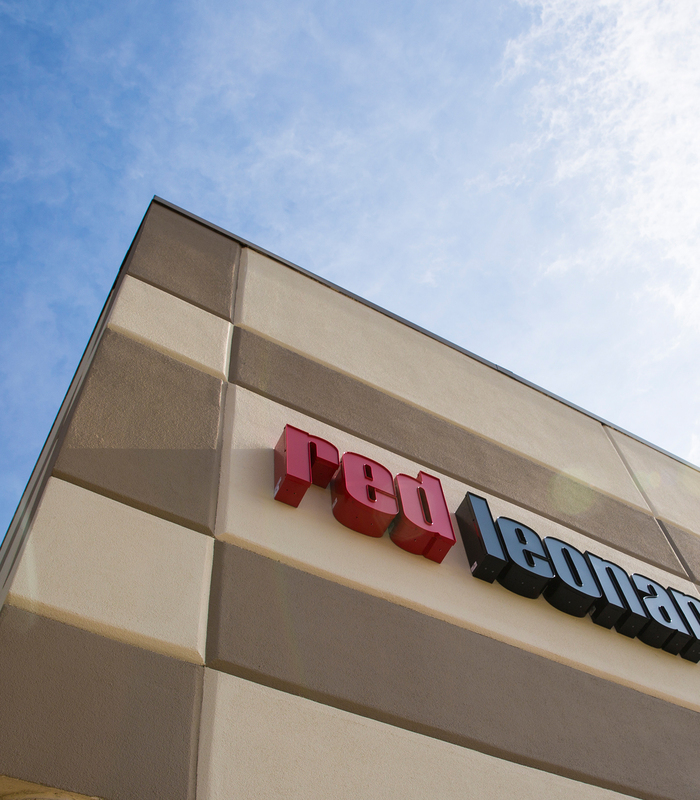 Red Leonard Associates, Inc. is focused on representing some of the finest product lines, boasting ease of installation, cost effectiveness, energy efficiency and state-of-the-art technology. The RLA team is armed with the knowledge, training and tools to support these product lines in order to offer up a variety of solutions for any situation and customer need. 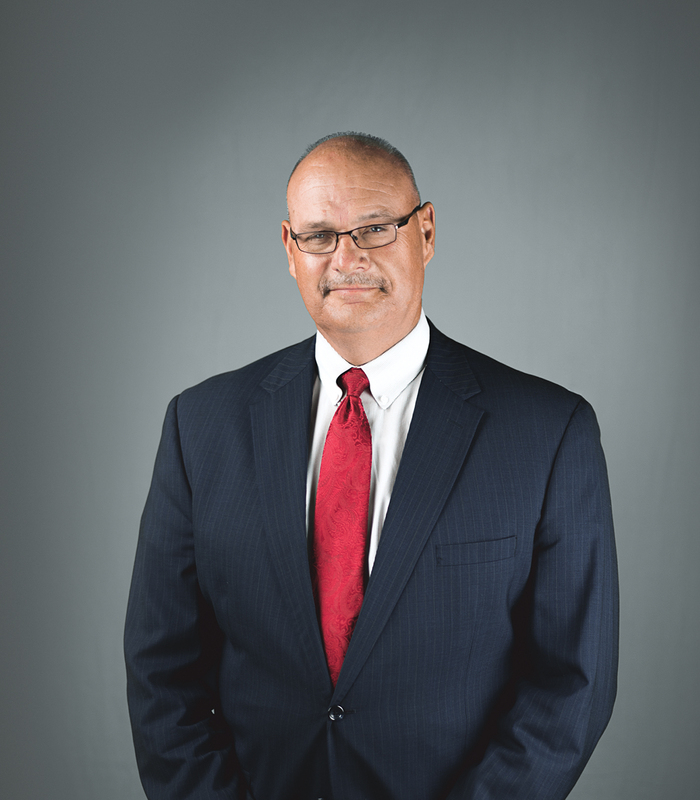 Donald “Red” Leonard paved the way for Red Leonard Associates, Inc. not only with his passion and humble beginnings, but with his strong personal convictions. We are proud to carry these on today as our company grows and our offerings expand.